good on the drums! I can't recommend him high enough. Soon he will be a big star and leave us... But until then we feel so fortunate to have found him." New York, NY teacher: Dustin K.
drum and percussion background is rich and deep, and he shares it generously. I've worked with Andy on many projects, and they've all been terrific experiences, and I know yours will be too!" "Enjoyed my first lesson with Rufus. Very easy going and down to earth guy. He is very knowledgeable and a great player as well. Thank you for everything"
beneficial to molding a developing drummer's technique and playing style. Best drum instructor in Chicago (and suburbs)!" Chicago, IL teacher: Dan L.
practice, and was excited to go back for another lesson." "My child is so excited to go back. Willy really tailored the lesson to my child." 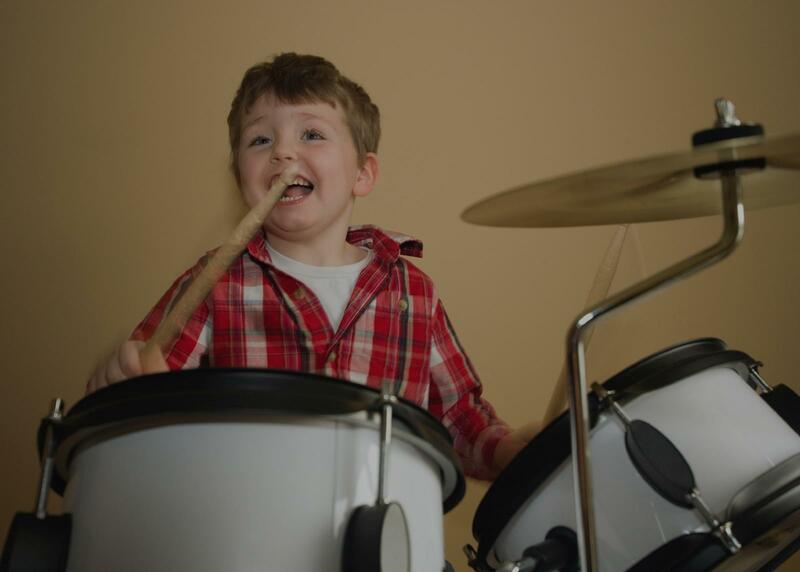 anyone who wants to learn how to play drums."